His first and groundbreaking album release for CBS. Comes with three previously unissued bonus cuts and new liner notes and unseen photos. JOHNNY WINTER - gtr/hca/voc, TOMMY SHANNON - bass, 'UNCLE' JOHN TURNER - drums. Special guests: WILLIE DIXON - bass, WALTER HORTON - hca (1 track ea), plus horns. 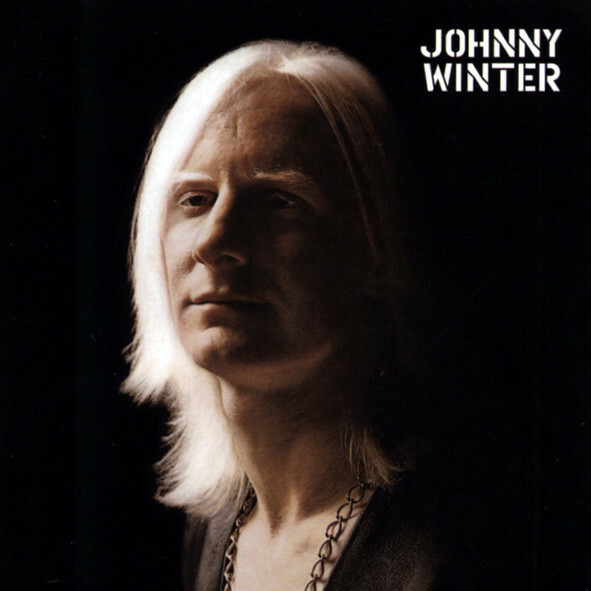 Customer evaluation for "Johnny Winter"